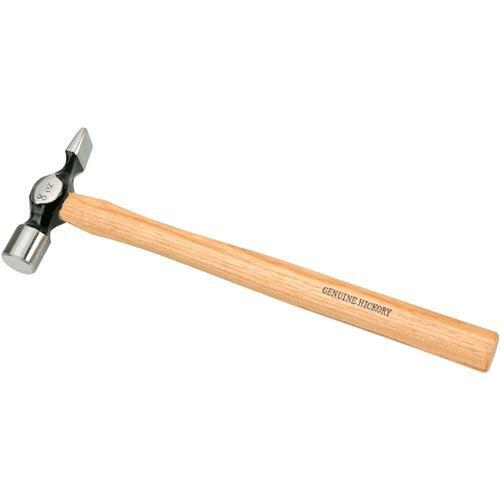 This Cross Peen Hammer features genuine hickory handles and is extremely well balanced. 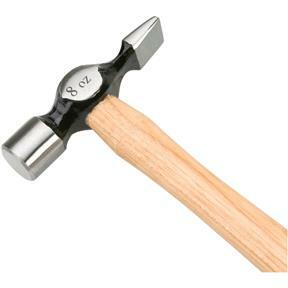 The narrow face on one side is for starting small tacks and the round face on the other is for finishing the job. Quality of this item was more than I expected. I plan to buy several more.